This form is for ASSISTED LIVING, RESIDENTIAL CARE, AND MEMORY CARE COMMUNITIES only. Please help keep the vacancy database current by submitting your vacancy only one time per week. Once you submit your vacancy, you will not be able to see your information. 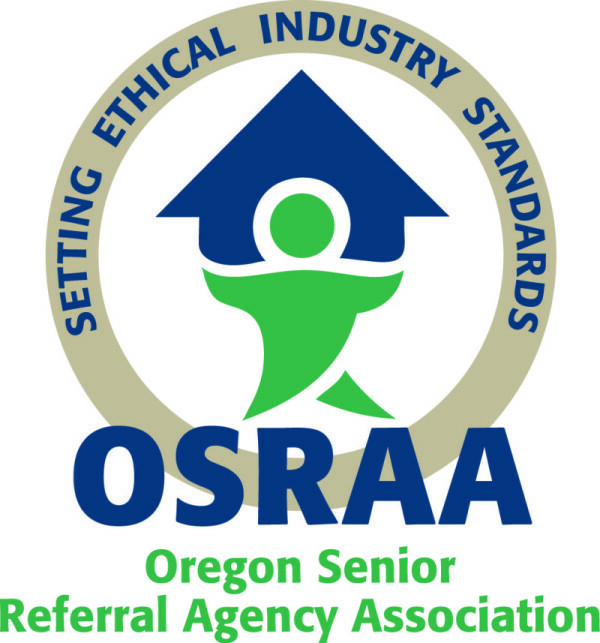 Your information is protected in our secure database and is only accessible to OSRAA members. If your community is brand new and you don't have an account yet, or your community isn't listed in the "name search", please contact us here. NOTE: this form works best if you use the Chrome internet browser. Issues have been reported when using Internet Explorer, Firefox, and Safari.